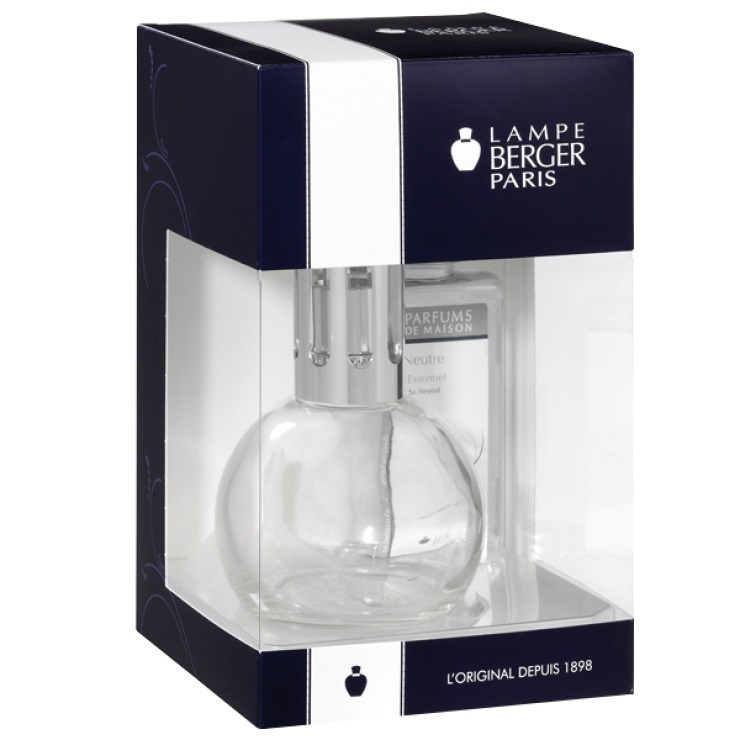 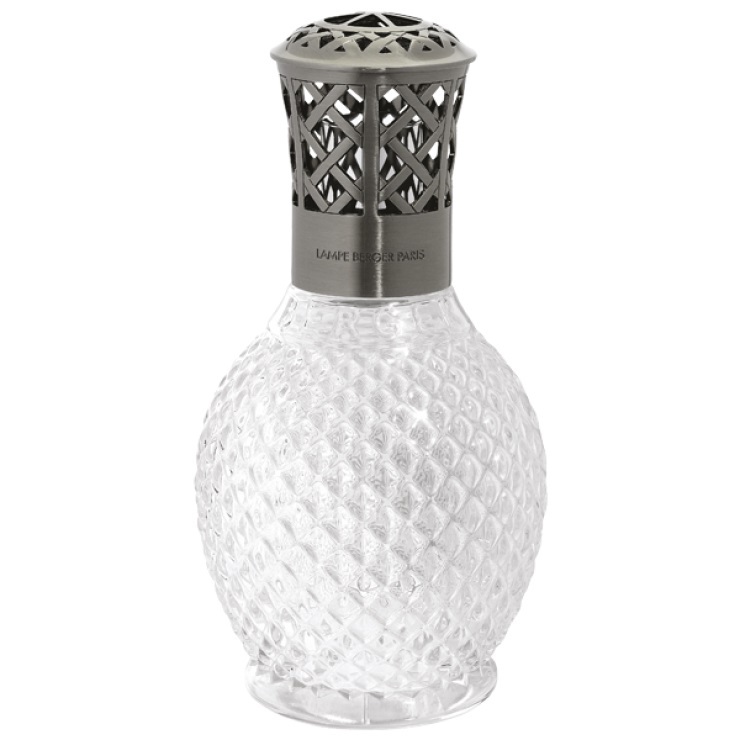 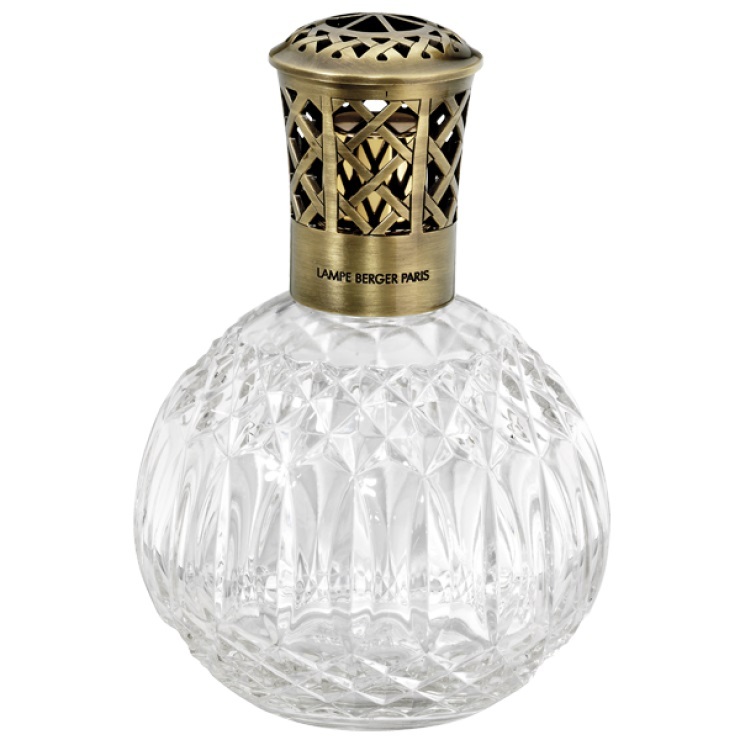 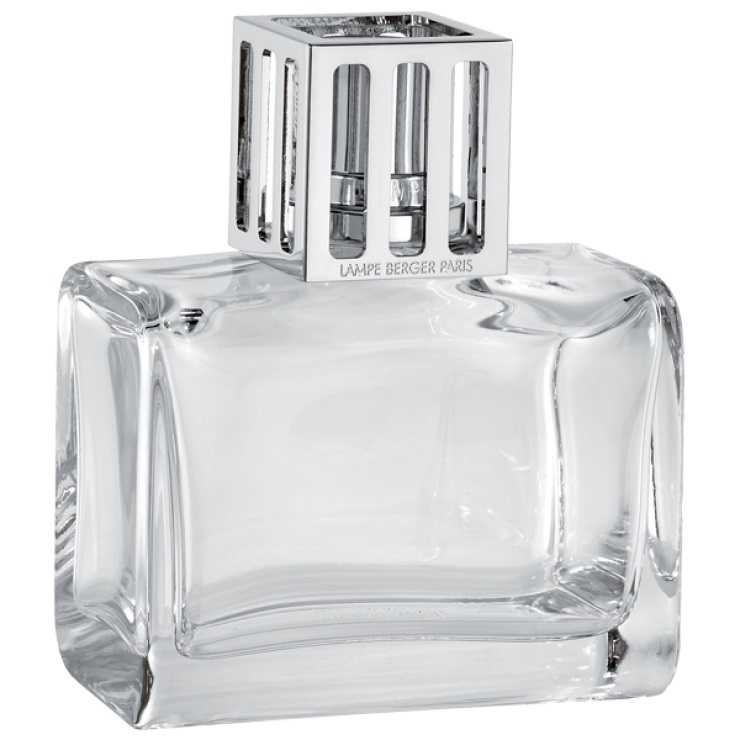 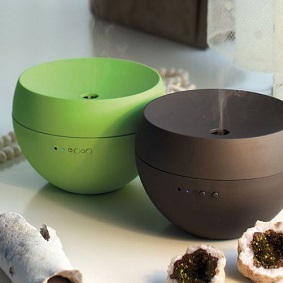 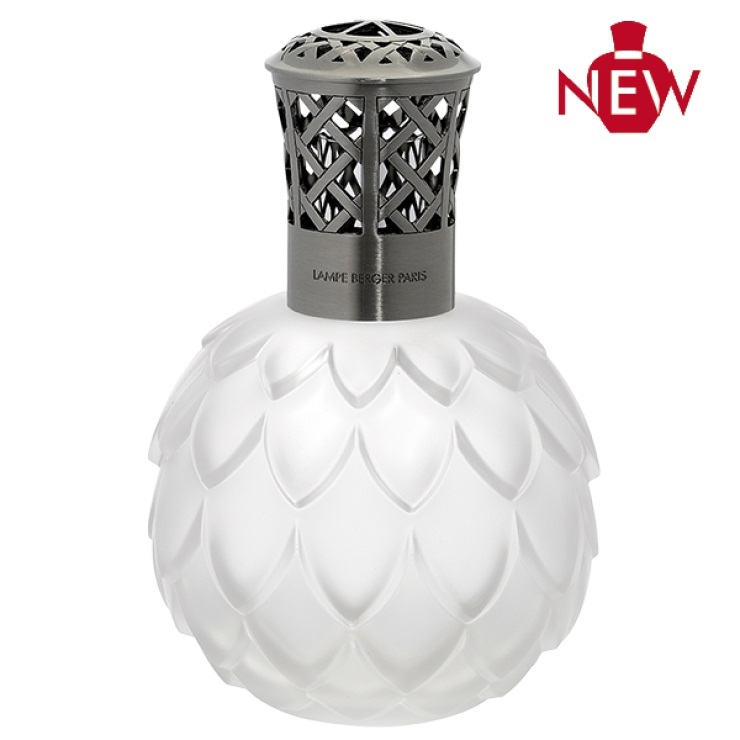 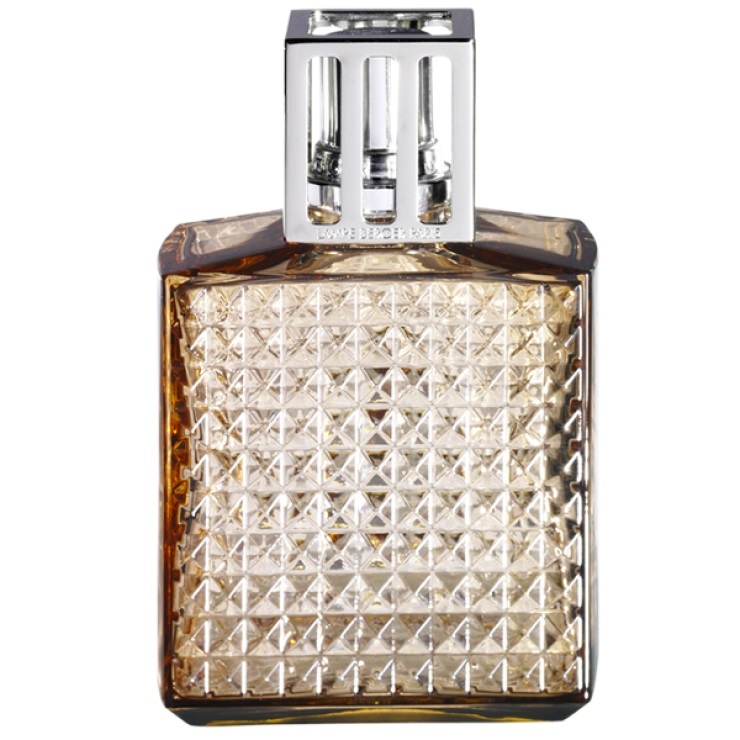 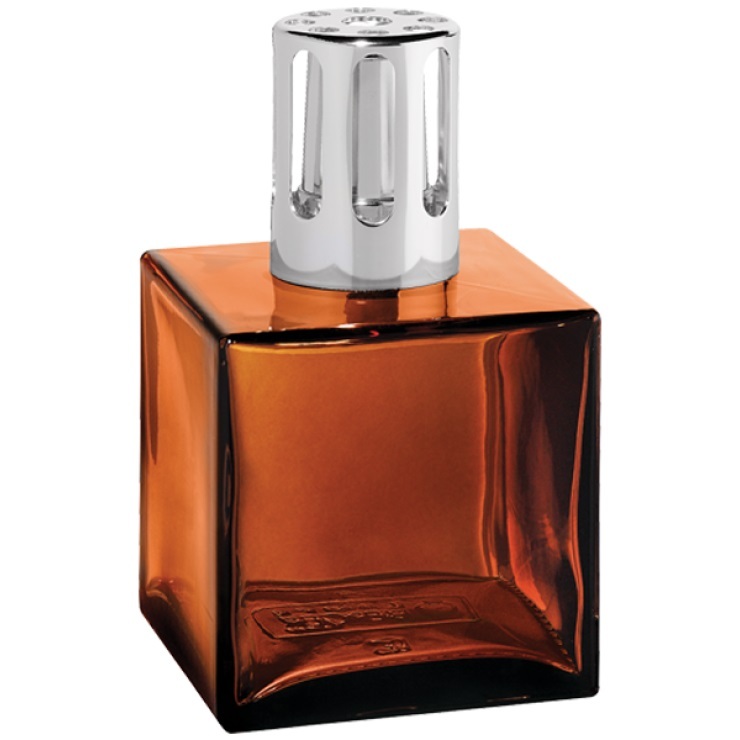 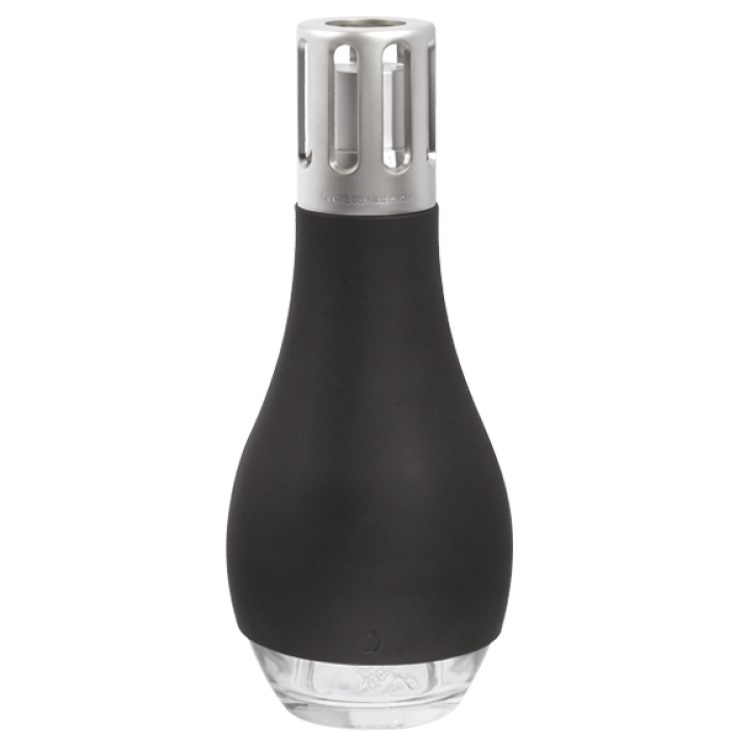 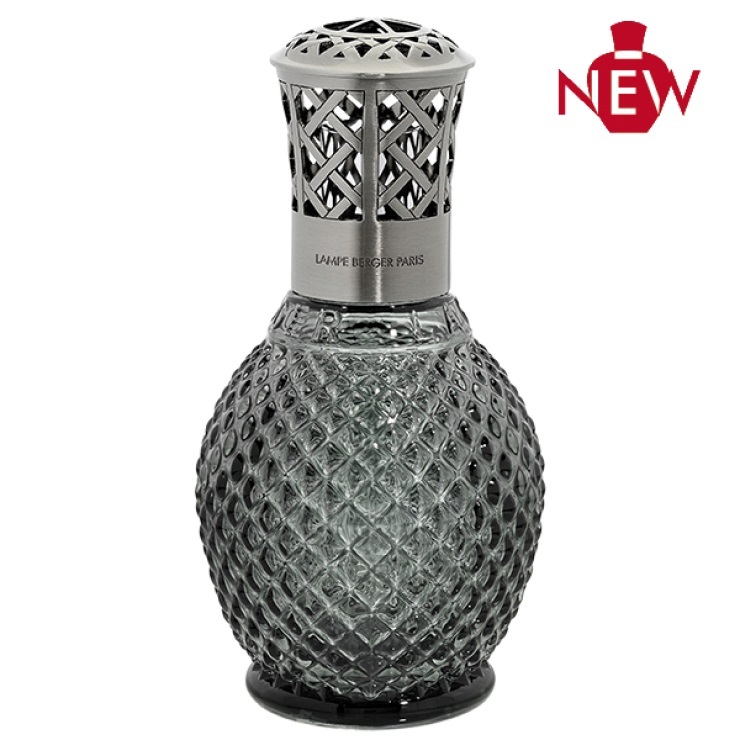 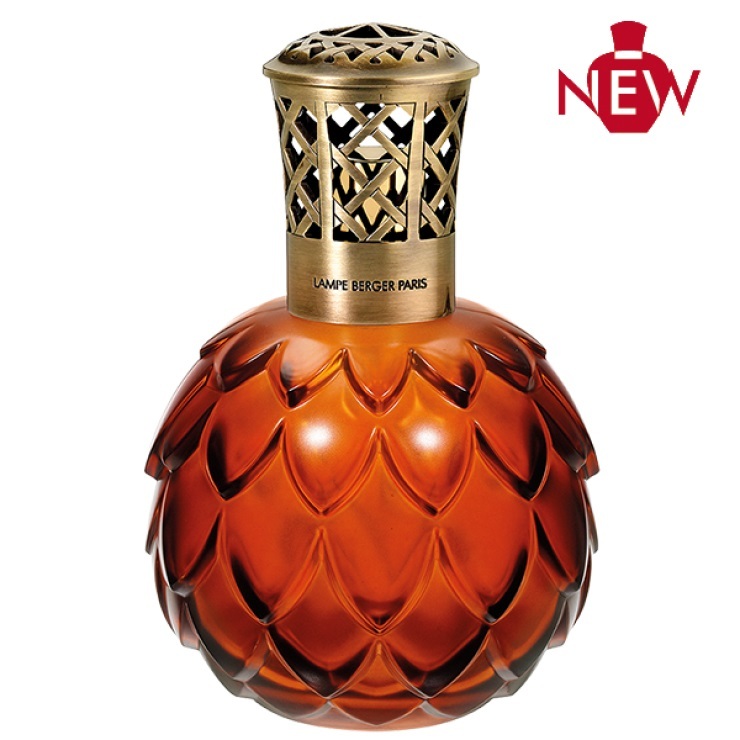 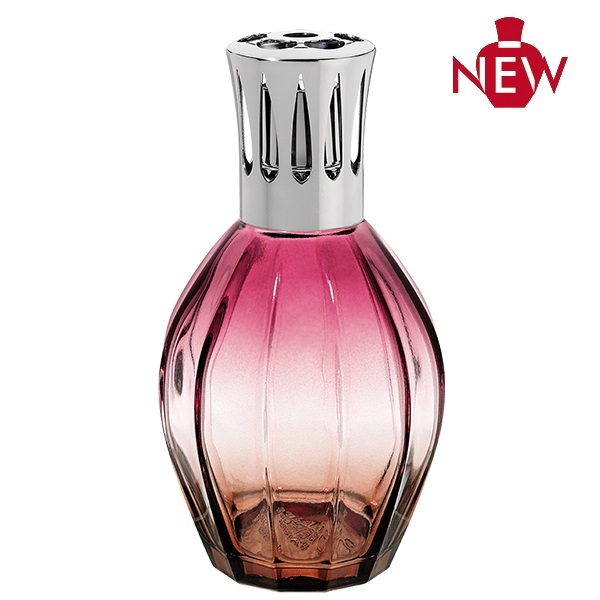 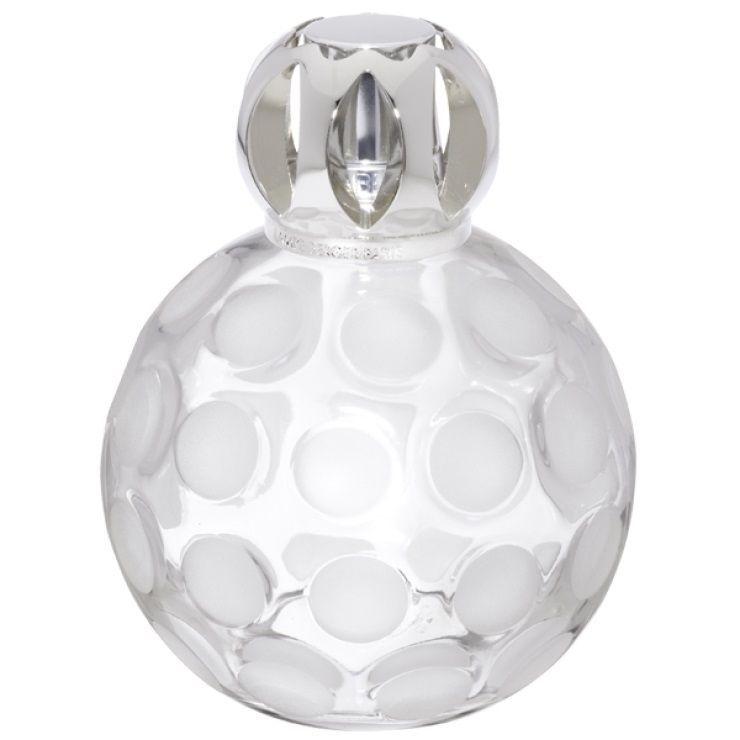 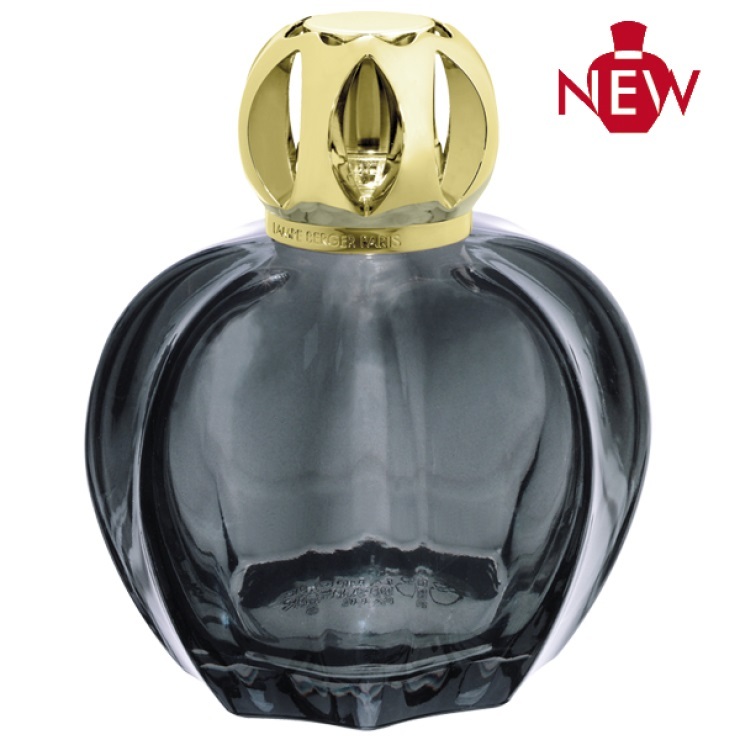 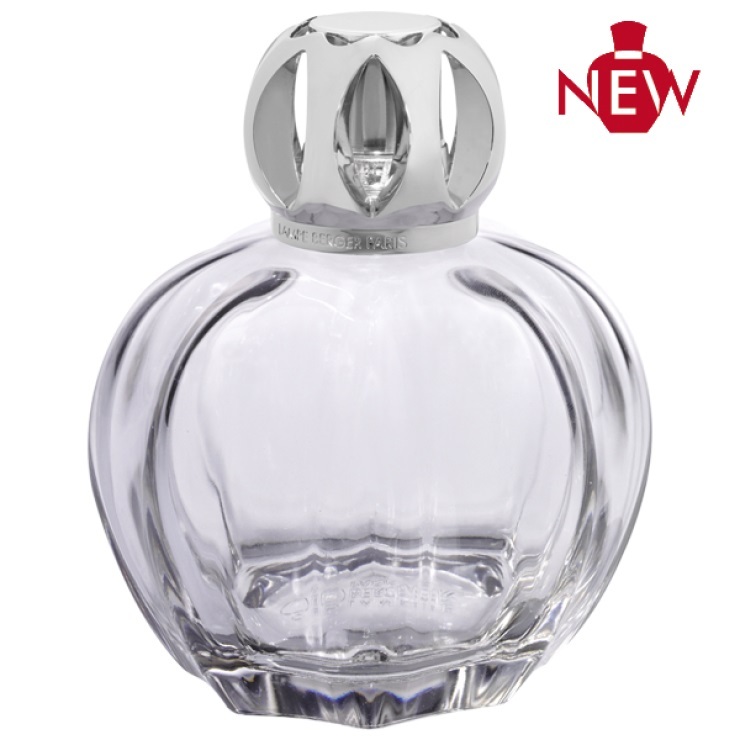 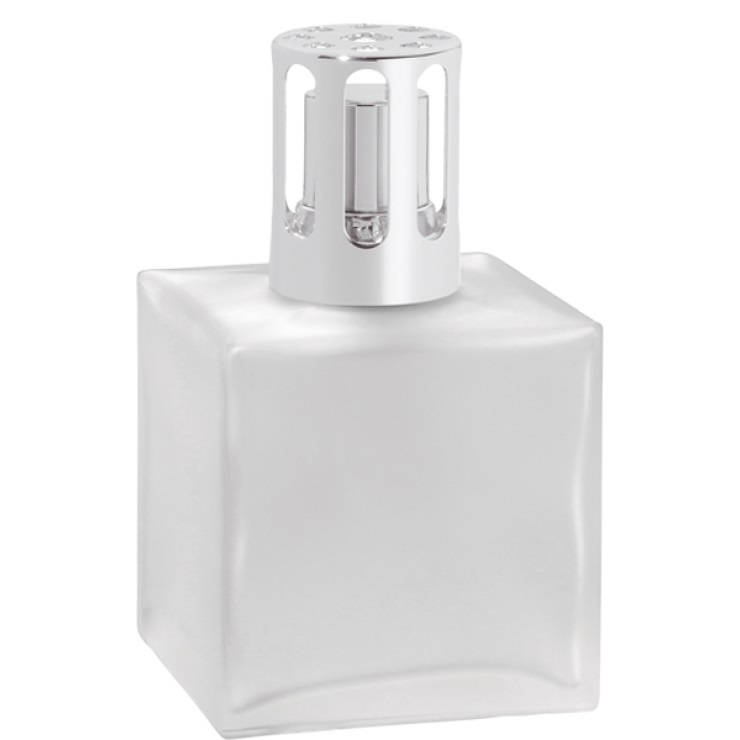 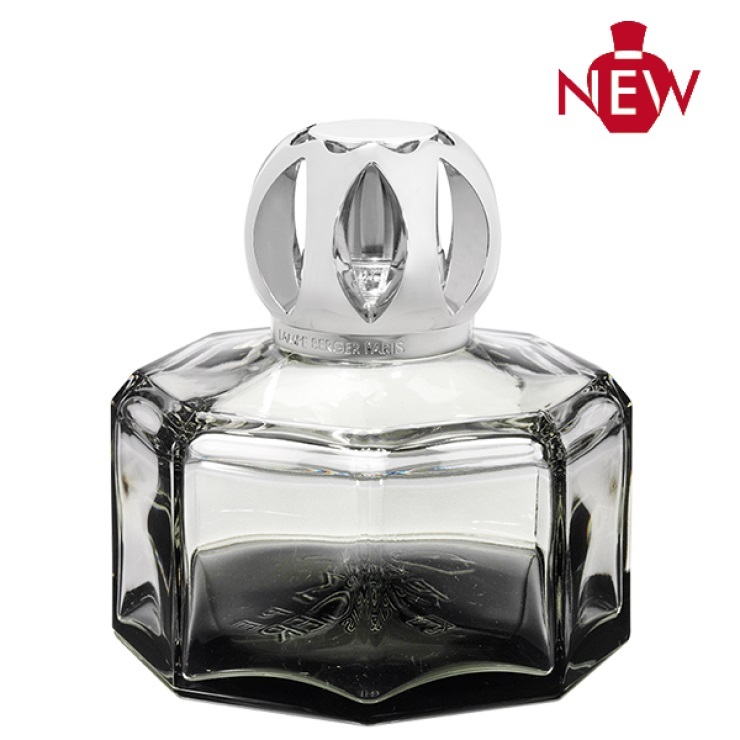 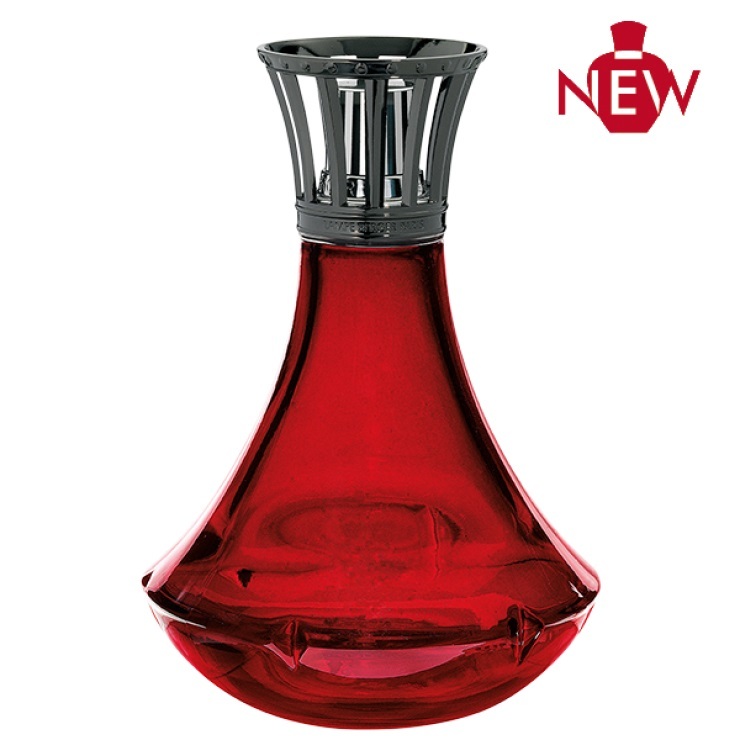 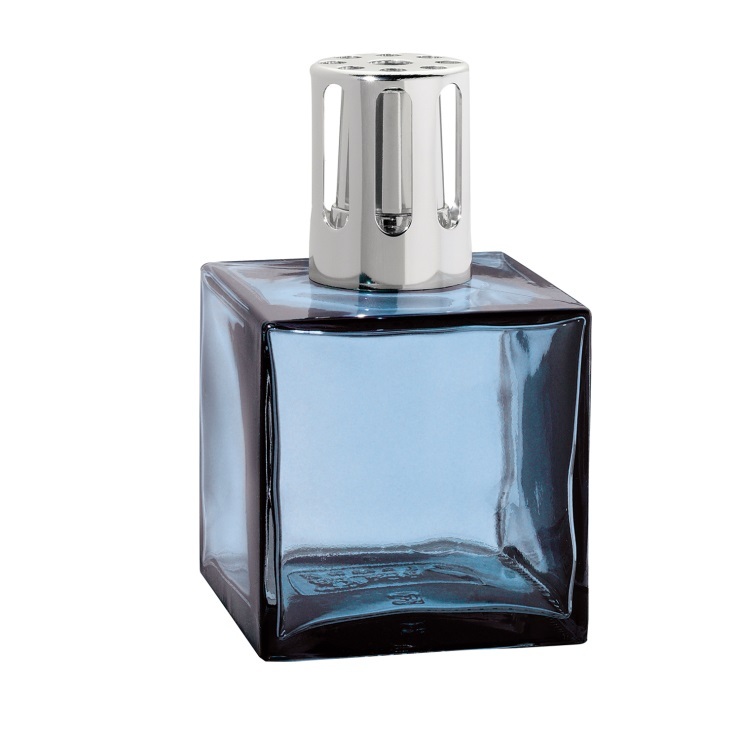 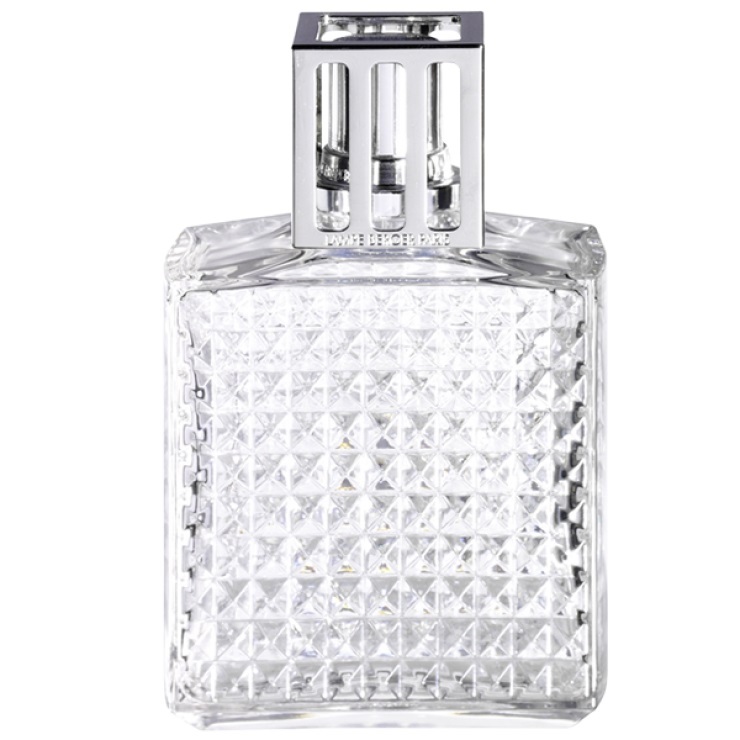 As beautiful as it is useful for exhaling a cleaner and more fragrant air, the Lampe Berger is available in an incredible variety of styles, designs and materials in order to meet every individual’s desires. 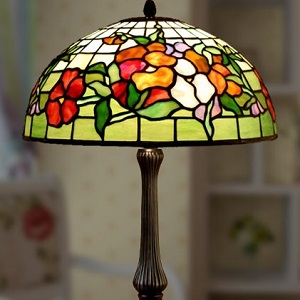 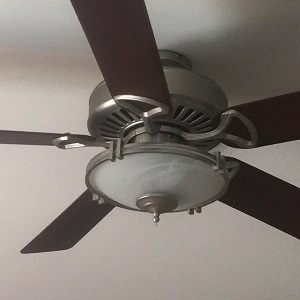 The collection today is made up of around a hundred wonderful lamps. 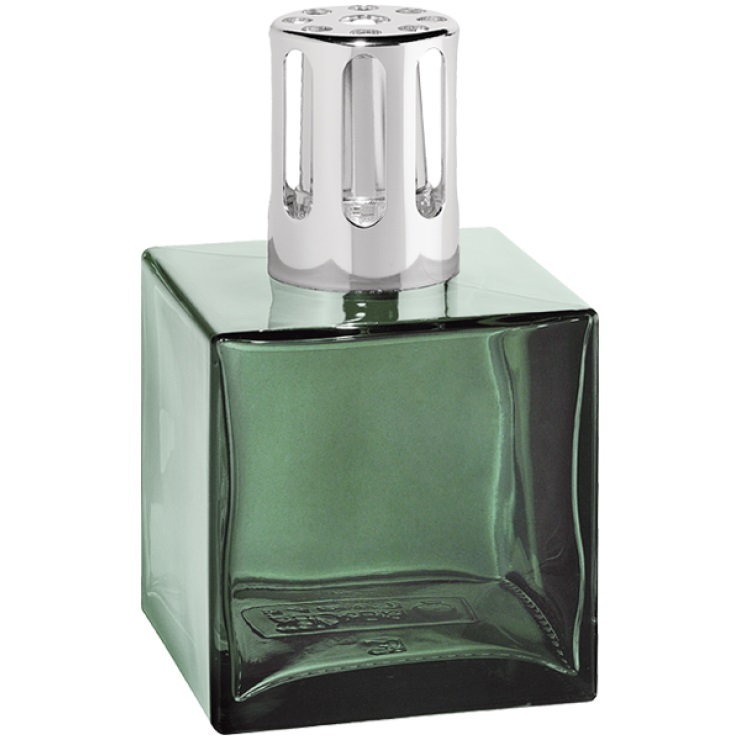 On the fringes on its Trendies collection, Lampe Berger proposes also a collection of original models edited in limited quantities.